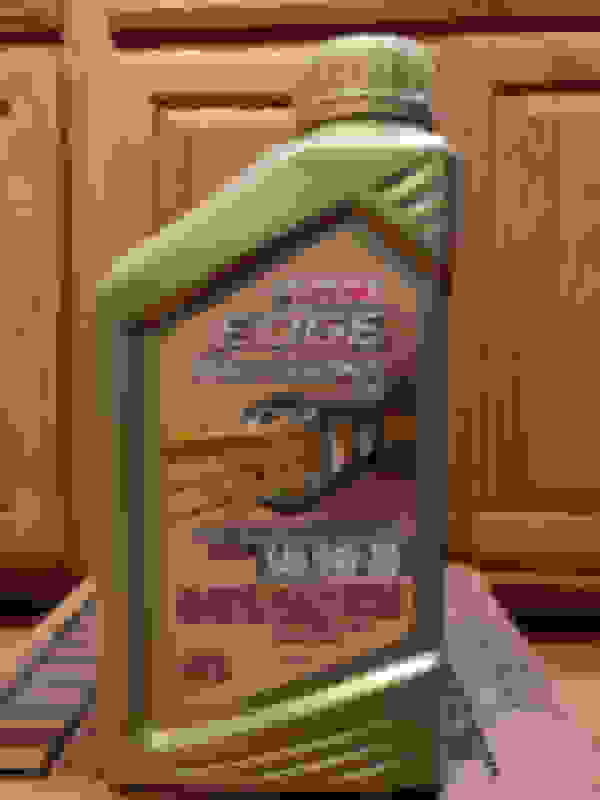 JagGate, which dealer do you go to? $150 for an oil change including filter beats my dealer. Besides my car suffers cosmetic damage either outside or inside every time I visit my local dealer. $150 is a great deal for a Full Synthetic oil change, plus oil filter plus labor on an ULTRA LUXURY CAR. Jag XJL v6 take over 7 QT. 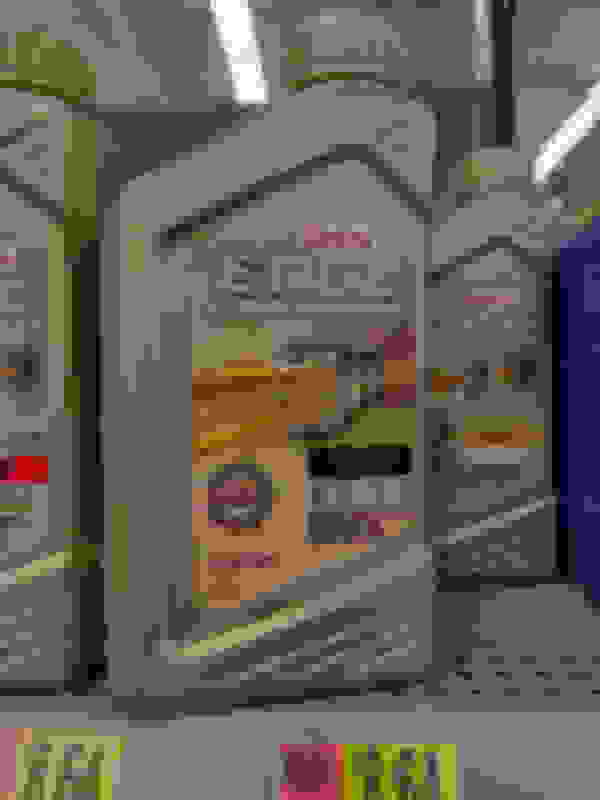 Any brand name Synthetic oil can cost $12 per quart, plus $30 filter. You got a good deal, my dealer charges $375 for my 2014 Jaguar XJL v6. I don't believe dealership should abuse and over Charge 3x the price, but at the same time I remind myself that Jaguars or any European Luxury car ARE NOT ECONOMICAL to run. 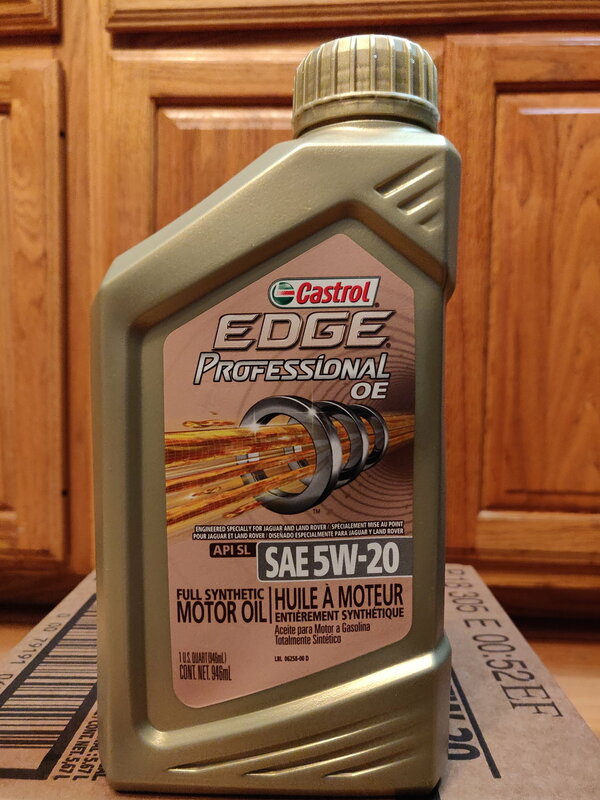 Correct, Local Jag Dealership: CASTRO EDGE PROFESSIONAL OE 5W-20 WWS-M2C925-A is the oil specs for 2014 Jaguar XJL V6. My local dealer sells it for $13.54 per quart. Expensive, but not terrible considering my local Auto store price is $8.64 for CASTROL EXTENDED PERFORMANCE 5W-20 WWS-M2C930-A & WWS-M2C945-A . Homest mechanics tell me it's ok to use for My Jaguar XJL V6, my dealership is in my way from work.